Netherlands To Modify Apache AH-64E Helicopter. The Ministry of Defense of the Netherlands has outlined its plans to refabricate the current fleet of 28 Apache Boeing AH-64D attack helicopters, with the aim of operating the upgraded type until 2050. With a cover since 1997, Dutch planes have been widely used, including during missions in Afghanistan and Mali. According to the Ministry of Defense, the fleet is already starting to find technical deficiencies, which results in "operational restrictions in circumstances with a great threat". The decision of the US Army to stop supporting the D Apache model while making the transition to the AH-64E is another factor that drives the decision to "join the US in the re-manufacturing program," he adds. The modifications will include more powerful engines, new transmissions and rotor blades, while other components will also be brought to the latest standard. The estimated budget for the project is between USD 298 million and USD 1.18 billion, and work will be carried out between 2021 and 2025. 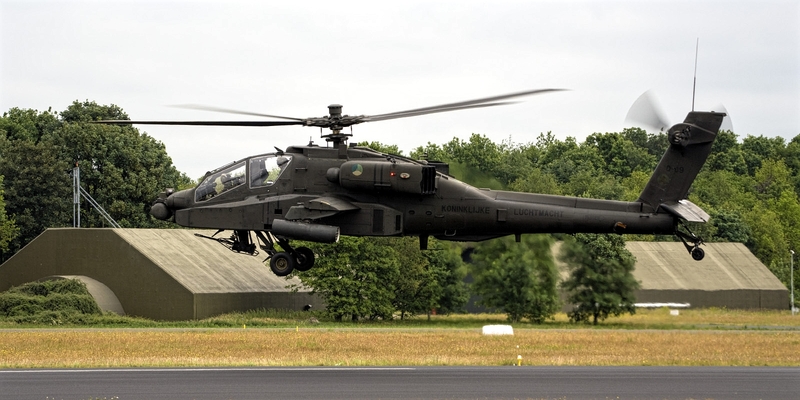 The Netherlands points out that the United Kingdom is also moving forward with a reconstruction effort for the British Army's Boeing / Westland Apache AH1, which will also bring 50 aircraft from its current fleet to the improved AH-64E standard.